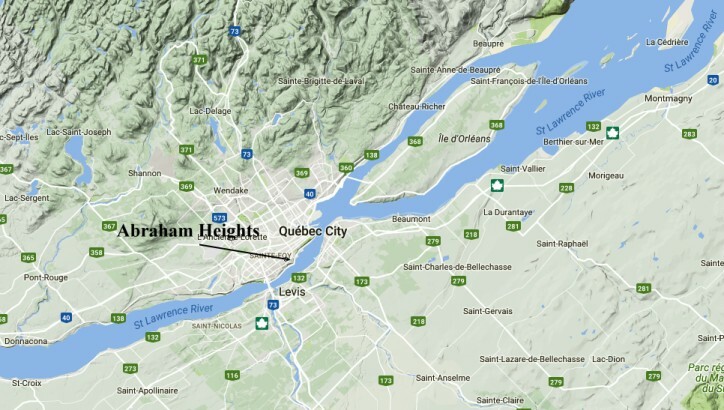 Wolfe's assault on the Abraham heights near Quebec was a classic Combined Operation which contained many of the elements used in amphibious landings in WW2. 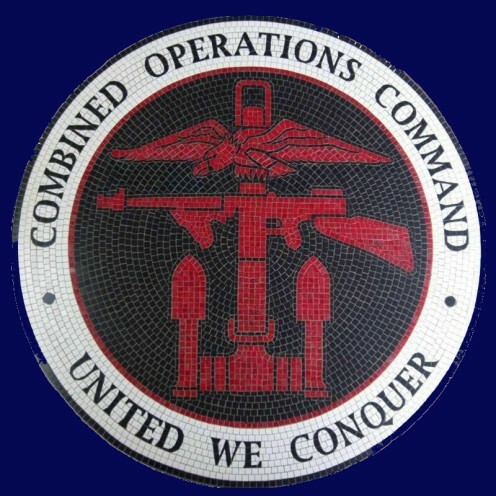 The story is included here in the way of an introduction to the subject of Combined Operations and as an illustration of the effective use of some basic principles. This story is almost 250 years outside the WW2 remit of this site but it helps to define the features of planning and execution that make for a successful combined operation. 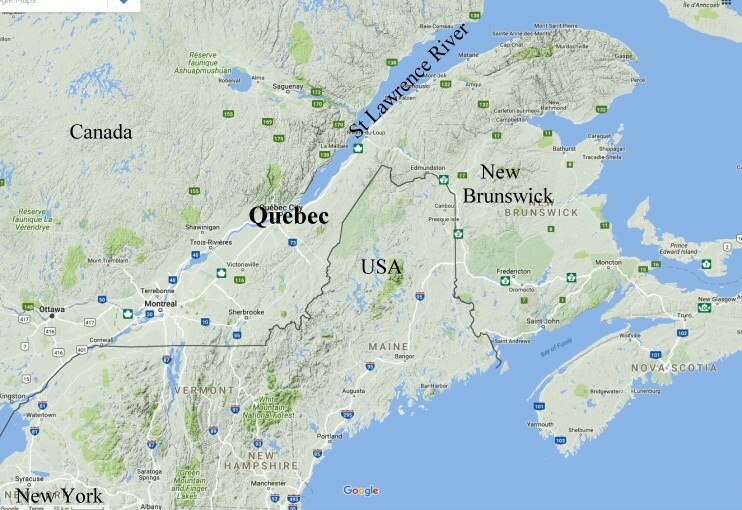 By the time Louisburg in Cape Breton Island fell to Wolfe's forces in early August of 1758 it was too late in the season for an assault on the French garrison at Old Quebec. Under the circumstances Wolfe decided to take the home leave he had been promised before the expedition sailed from UK waters. Unbeknown to Wolfe, at the time of his departure from Canada, Pitt had sent an order for him to stay with his men. This accident of history had far reaching beneficial consequences the following year. The first major rule for a successful combined operation was in place - the opportunity to consider the future campaign in discussion with political heads (The War Cabinet) and the Chiefs of Staff (Field-Marshal Lord Ligonier & others) thereby gaining their confidence, commitment and support. As a result Wolfe was allowed to choose his own brigadiers and was allocated ample supplies for a 6 month campaign. Wolfe was also fortunate in having established a good working relationship with his naval equivalent Charles Saunders. In fact they made the Atlantic crossing together and were fully at one in their thinking about the campaign against the French. Saunders later wrote "During the tedious campaign there has continued a perfect understanding between the Army and Navy." So it was that the second major rule for a successful campaign was met - a good personal and working relationship between (or amongst) field commanders. It was not possible to achieve strategical surprise, a normal pre-requisite of a successful amphibious combined operation. Montcalm was an able soldier and he had known, for at least 14 weeks, that he was to be attacked. His preparations were at first successful in repelling attacks and Wolfe disengaged his forces to consider his position. Weeks went by with little progress. A possible landing site was identified a mile or two upstream of the main French positions and for 6 days part of the fleet drifted up river on the flood tide and down river on the ebb tide while assessments were made. Montcalm found this behaviour very odd and concluded that it was a diversion from Wolfe's main target the Beauport Lines. This view was reinforced by a feint perpetrated by Saunders. On the 13th September at 1 a.m., as the fleet once more moved down the river on the ebb tide, Wolfe landed with his men. By the time the sun came up at 8am 4,500 men where on top of the Abraham Heights. So it was that another golden rule of combined operations was met - the achievement of surprise which on this occasion was tactical rather than strategic. The French forces were in disarray but in the action that followed Wolfe was hit three times. His last words were an order to dispatch a battalion to cut off the French retreat. Five days later the French forces in Quebec surrendered.